Lyon came out swinging, but it was Lopes who was called into action first, saving well after a shot was blocked by Grenier. Not much space to work in… so Saint-Etienne played long. Lopes, once again, saved. There rhythm, intensity… Ghezzal impressed on the ball. Both sides were well organised and struggled to break each other down. 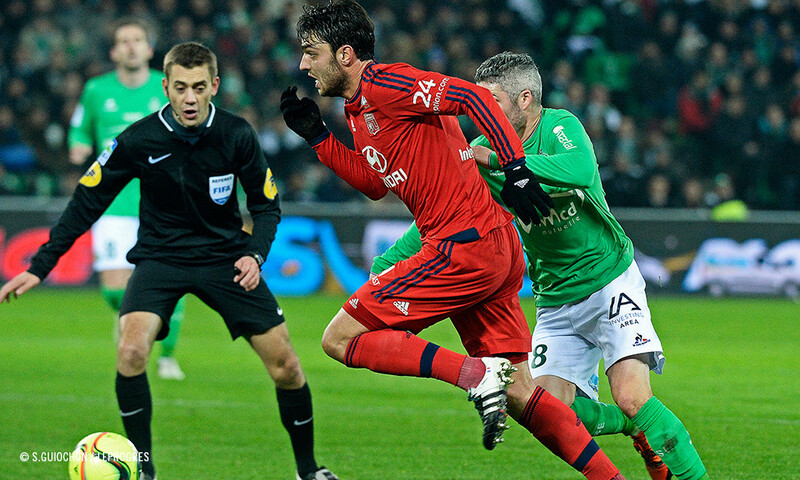 OL slowly found their rhythm and began to dominate possession as Saint-Etienne suffered. OL incontestably had the upper hand, and started getting past their men… but their frequent efforts on goal generally weren't dangerous enough to trouble Ruffier, who nonetheless pulled out a miraculous save to deny Ghezzal at the end of a sweeping team move. OL deserved better from this first half against Saint-Etienne side firing on too few cylinders and below-par technically. Grenier saw a free-kick turned away by Ruffier to get the second half going. 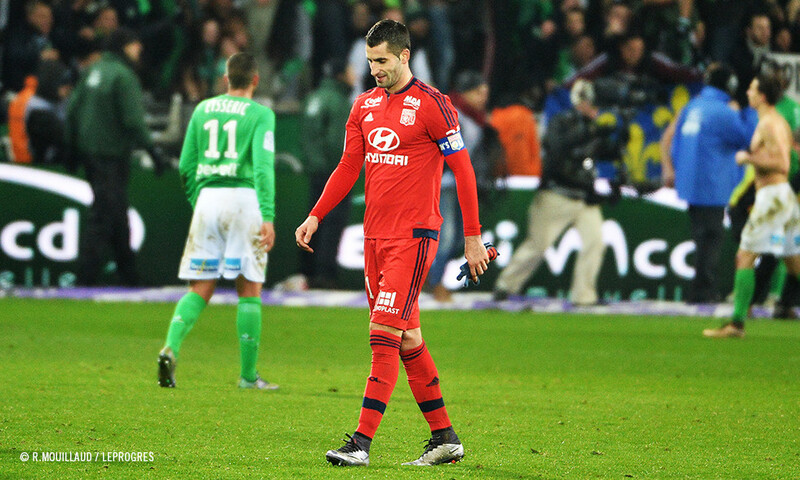 There were errors from both sides… Saint-Etienne looked to press higher. Ghezzal's blocked shot hit the cross-bar… Saint-Etienne continued to disappoint as they struggled… and came within inches of cracking. Valbuena came on for Ferri. And then Soderlund, after Tolisso's ill-advised pass, opened the scoring! Kalulu replaced Grenier and played alongside Lacazette. OL pushed hard and set up camp on the edge of the Saint-Etienne area. The corners piled up, as did the scoring chances but, in the end, OL's efforts were in vain. A disappointing defeat as OL - who were clearly the much better side - deserved to take all three points against a disappointingly weak Saint-Etienne side. OL just forgot to win it… and it's a real kick in the teeth in terms of the race for the top spots. OL are now seven points shy of second place… which piles even more pressure on next week's clash at the Parc OL… against Marseille! Saint-Etienne, Stade Geoffroy-Guichard, ca. 38,000 spectators; referee M. Turpin. 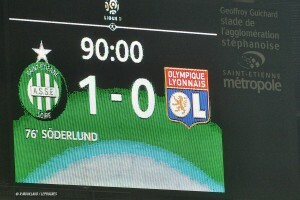 ASSE 1-0 OL (half-time: ASSE 0-0 OL). ASSE: Ruffier – Théophile-Catherine, Sall (cap), Pogba, Polomat – Pajot, Lemoine (Cohade 74'), Corgnet - Monnet-Paquet, Söderlund (Maupay 84'), Bahebeck (Eysseric 68'). Coach: Galtier. OL: Lopes – Jallet (Cornet 90'), Yanga-Mbiwa, Umtiti, Morel – Gonalons (cap), Tolisso, Ferri (Valbuena 72') - Ghezzal, Lacazette, Grenier (Kalulu 82'). 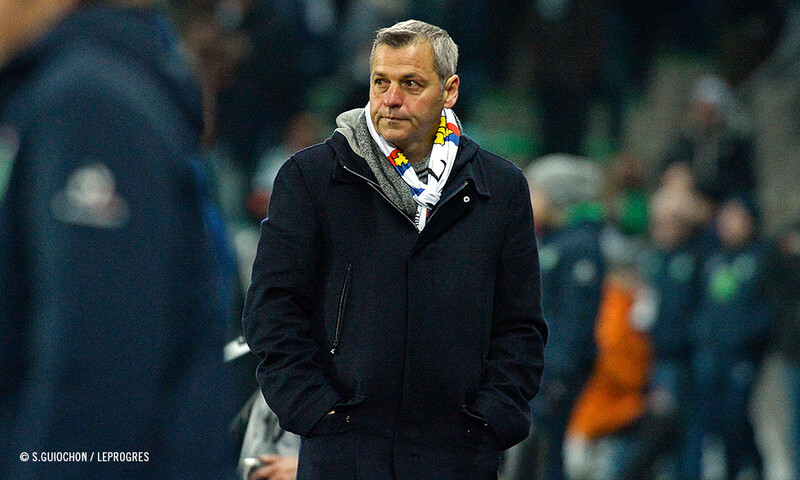 Coach: Genesio. 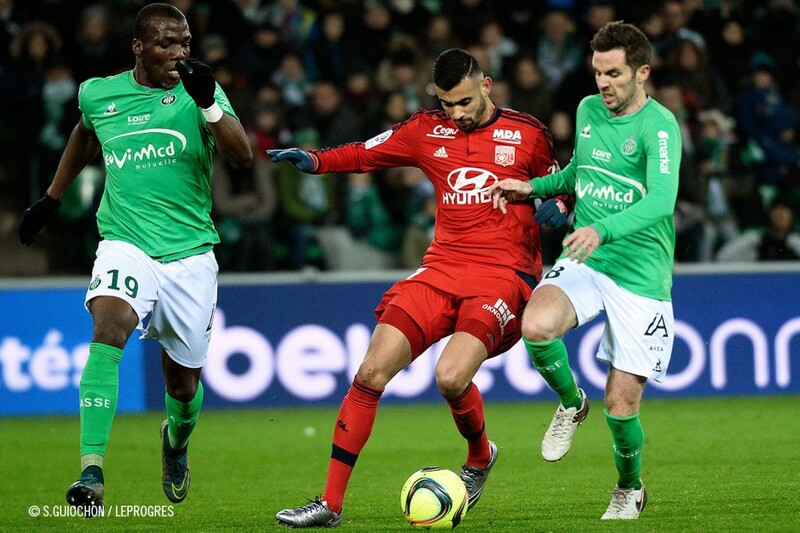 Yellow cards: for ASSE, Monnet-Paquet (17'), Lemoine (47'), Pajot (61'); for OL, Ghezzal (76'). 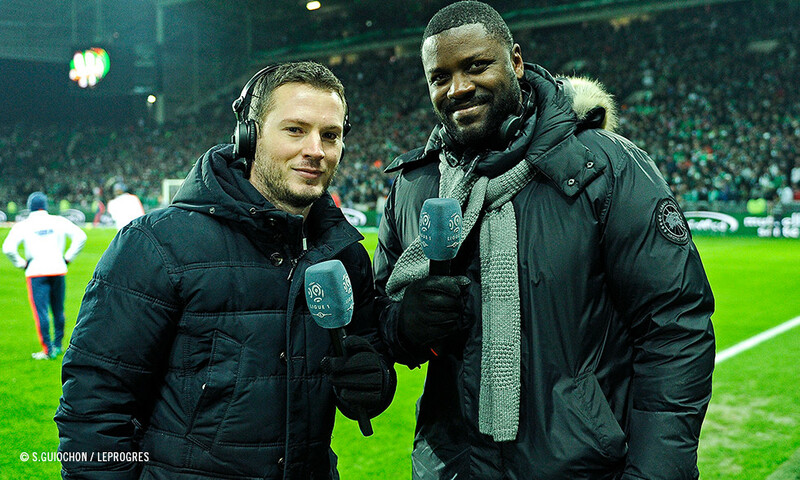 Christian Bassila and Claude-Arnaud Rivenet gave OLTV their analyses of OL's derby defeat. 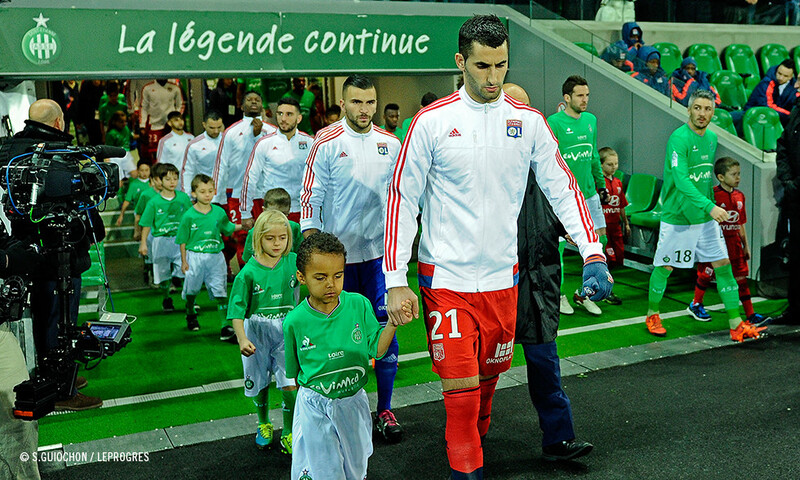 OLTV got the player reactions after the clash between Lyon and Saint-Etienne. OLTV got the coach's reaction after Lyon's derby defeat.